After working for eight years in the tech sector in the United States, Moroccan entrepreneur Kamal Reggad decided to return to his home country. While working in project management, he developed an interest in e-commerce. Viewing an opportunity in the daily deals space, he worked to gather the best deals around town onto one platform, launching Hmizate.ma, which means "good deals" in Moroccan, in January 2011. 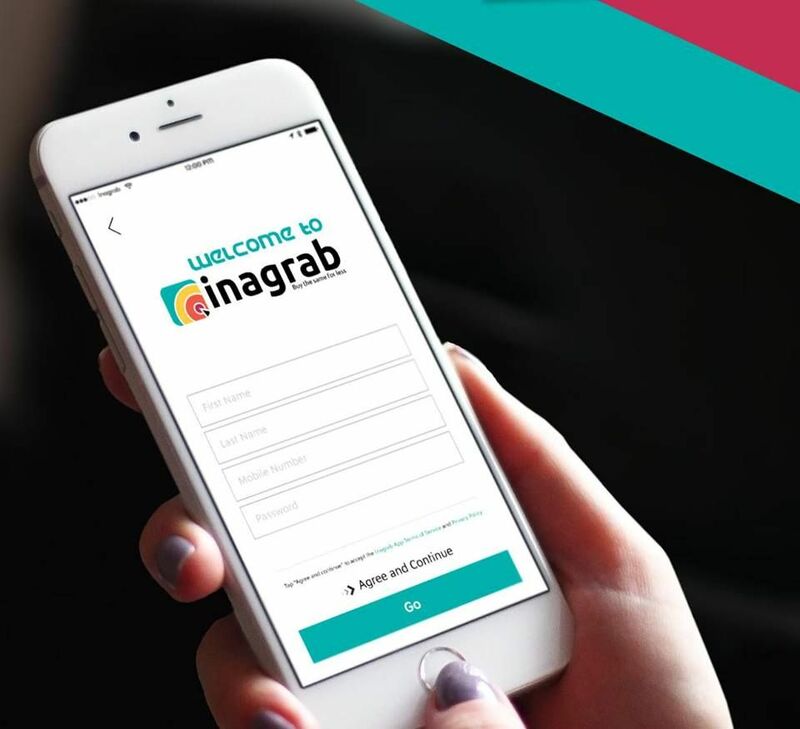 While daily deals site have been booming worldwide, launching one wasn't completely straightforward in Morocco, where online payment is not well communicated to Moroccans, says Reggad. "People would pay their bills online but would not, for example, feel comfortable buying a laptop online." To encourage potential customers to buy online, Reggad invested in a big offline advertising campaign three weeks before the launch. "While showing we are a big company, we wanted to reassure our users that it is safe to buy on our site," he says, "Even though we were only a small group working from a rented conference room without a phone line; it's just us and an internet connection." The marketing campaign paid off; within the first five hours of launching the first deal, Hmizate had sold six coupons worth US$150 each for stays in a hotel. Today, over a year after launch, the platform has sold around a total of 110,000 coupons. To make it easy for local customers to shop online, Hmizate uses Maroc Telecommerce, the one and only online payment gateway available for Moroccan credit cards. For foreign credit cards, offline payment is offered within 24 hours. 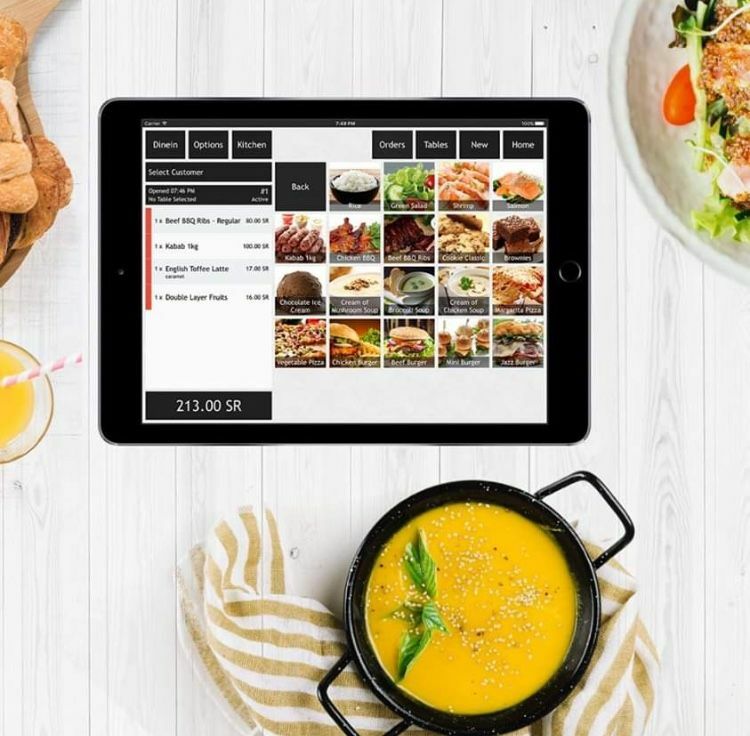 The startup has also built a partnership with Amana, Maroc Post's express delivery service, to handle logistics. Merely one year after its launch, at fifth edition of the Maroc Web Awards, Hmizate received its first award, for Best Moroccan E-commerce Site of the Year. Yet rather than cause Hmizate to rest on its laurels, it has galvanized the company to continue to do better. "This award can only strengthen our desire to be more innovative in order to reach and maintain the permanent satisfaction of our customers,” says Reggad. Although they've managed to surge ahead, Hmizate were not firstcomers to the Moroccan daily deals market. MarocDeal as well as MyDeal.ma, which Maroc Numeric Fund recently invested in, were already well established. 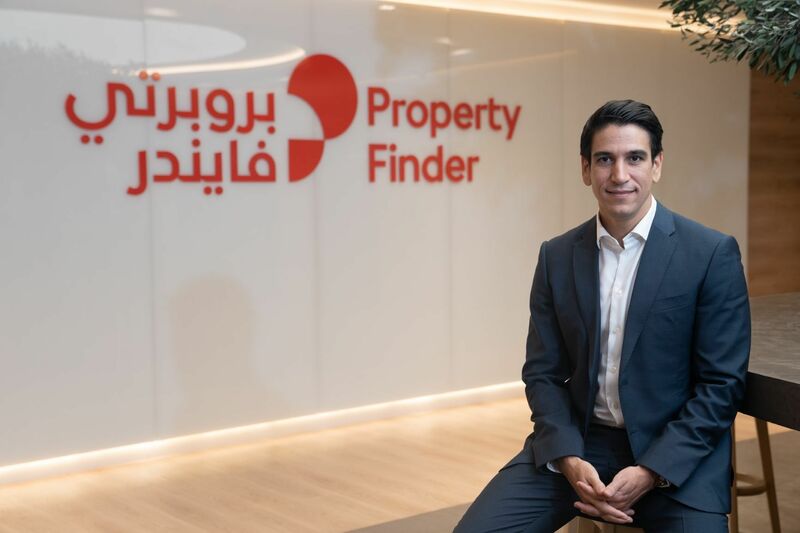 Now, competition is quickly rising, yet Reggad says that his team continues to differentiate its offerings by focusing on customer service and the quality of their deals, as these aspects have been critical for helping them become a leader in the space. "At this stage," he says, "We are the most visited e-commerce site in Morocco with the largest fan base. The 'e-commerce site of the year' title was awarded based on popularity and customer experience, amongst other factors." Indeed, according to Alexa, their traffic has recently outpaced that of MyDeal, both of which exceed MarocDeal. Last December 2011, after 6 months of development, the portal also launched a new service dedicated to large Moroccan companies with more than 1000 employees, called Hmizate Entreprise. Essentially a specialized set of group deals, Hmizate Enterprise offers great customized deals at preferential prices to the organizations’ employees, helping employers keep company morale high. In addition, this service offers an innovative and flexible payment method adapted to the company’s payroll system. Hmizate Entreprise has been implemented in five companies so far and Reggad is hoping to reach 10 companies soon. Two months ago, the site also launched H-booking, an online booking system that allows deal purchasers to book their deals directly online. The developed software is only compatible with Hmizate, and users receive confirmation by email and text message, in addition to a reminder before the appointment. Reggad says the top priority of Hmizate today is growth; every dollar of profit made is reinvested in the startup. He also advices all young entrepreneurs not to wait if they have an idea. "I waited too long and never had the courage, but I learned it is never the right time to start. If you have an idea go ahead with it, don't wait!"